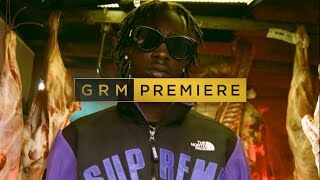 NSG have been injecting the scene with the waviest vibes over the course of this year, and with the collective gaining serious love they are back for more as they drop off their brand new single ‘Options’. 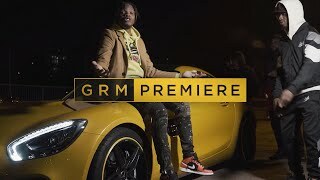 This new joint see’s the team up with popular London rapper, Tion Wayne, who, after a huge comback earlier in the year, is looking to continue to develop his already glowing reputation within the UK rap game. Tion and the NSG crew bring the vibe over a JAE5 production who has set this one up perfectly for the collective to drop off some infectious melodies while Wayne comes through with his trademark flow. As per usual it is Kevin Hudson who cooks up yet another movie which is picking up serious views following it’s arrival yesterday. Check this one out now, and let us know if you think it’s hot or not!